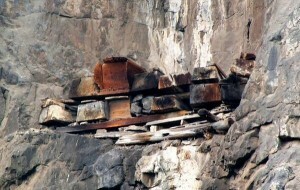 The hanging coffins of Asia refer to the burial coffins that have been placed on cliffs in the countries of China, Indonesia, and the Philippines. They come from ancient customs which dictate that hanging coffins keep the soul of the deceased eternally blessed, while their bodies are protected from being taken by rampaging beasts. 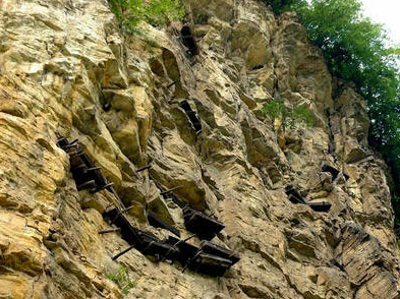 Located in the village of Matangba, in Sichuan Province are the hanging coffins of China – specifically, the Bo People, a minority group that was dominant in the area for hundreds of years until the Ming dynasty massacred them. Previously thought extinct, a small group of Bo were rediscovered in 2005. 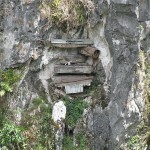 About 100-200 coffins hang from limestone cliffs above the Bochuangou valley. Typically, the body of the deceased is covered in linen, some burial items, and placed inside a wooden coffin (usually carved from one whole piece). A hanging coffin can be placed on a beam attached to the mountain face, placed on a natural rock projection, or put inside a cave. Some of the coffins are as high up as 130 meters. 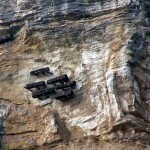 Hanging coffins also exist on the cliffs of the Three Gorges, located along the Yangtze River. Some coffins sit as high as 500 meters (1,640 feet). For a long time it was a mystery how the coffins were placed so high up, but recent discoveries suggest it was done using ropes. 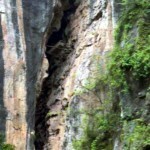 Hanging coffins also exist in the Longhushan / Dragon-Tiger Mountain area (Guyue people), Hubei province (Shen Nong Gorge), Wuyi Mountain (which has the oldest – dating back 3,000 years), and Yunnan province. Sagada is a municipality located in Mountain Province, Philippines. 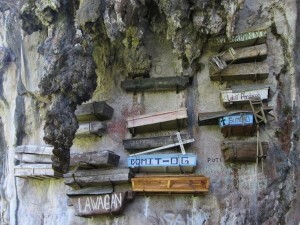 Sagada is famous for its hanging coffins. It’s part of the city’s tradition and is still in use today for the recently deceased who are married with grandchildren. 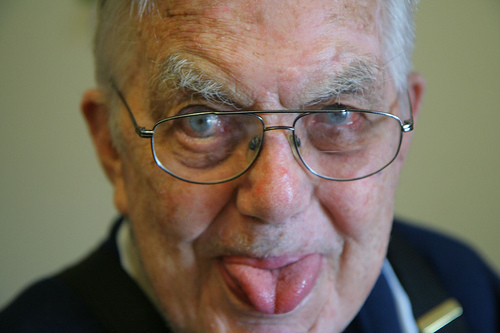 Before they die, the elderly carve their own coffins, or a close relative will do it if they are too ill or weak. Once their loved one dies, the Segada people push the body into the coffin and the coffin is either brought to caves up in the cliffs or hung on the cliff face. 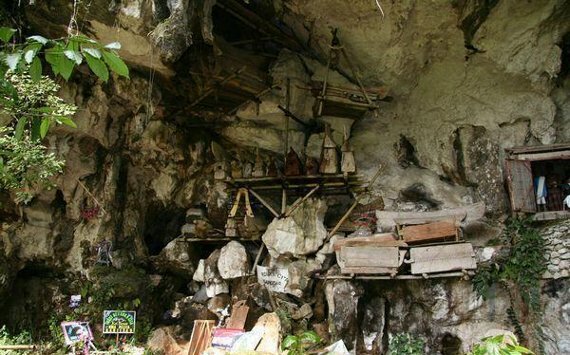 The Sa’dan Toraja people of Sulawesi, Indonesia utilize hanging coffins in their burial practices, which can be found in caves lik Londa Nanggala cave. The Toraja people go all out for their funerals. Some rituals for certain individuals last for days and have large feasts, attended by thousands of people. 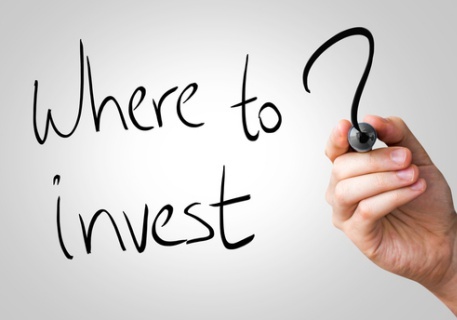 Coffins can be placed in caves, stone graves, or hung on the side of a cliff.